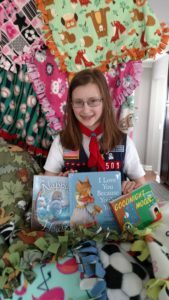 St. Joseph School and its students are always looking for ways to help serve others both inside and outside the school. 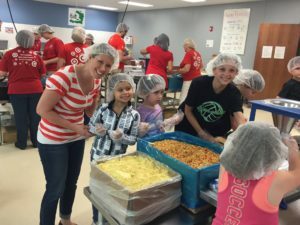 Throughout the year, St. Joseph students participate in several service activities and fundraisers focused on helping others and the community. 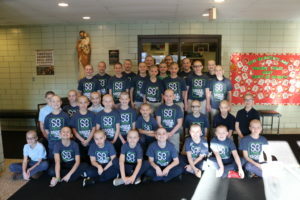 Our students raised over $14,500 for various charitable causes including St. Baldrick’s Foundation, St. Vincent DePaul Food Pantry, Diocese of Joliet “Move Your Feet”, and to cover medical expenses for a student at another local Catholic School.